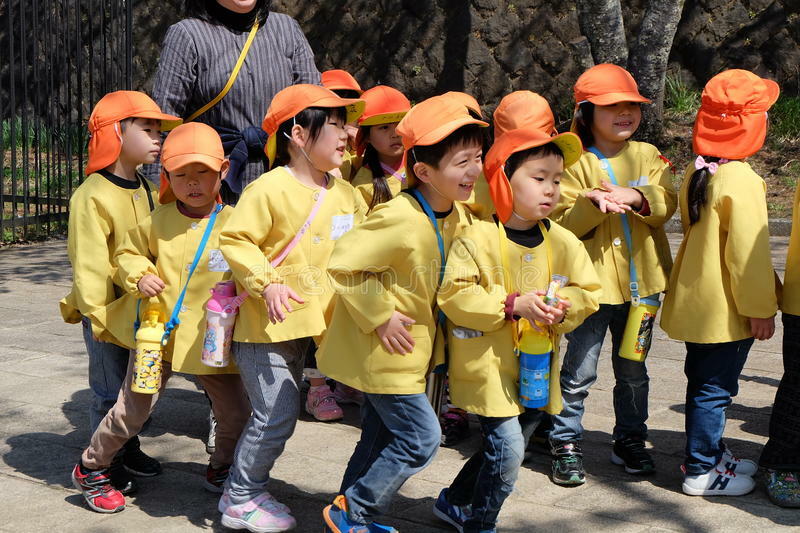 Our schools require a native English speaking kindergarten teacher in the Tokyo area. The teacher must have experience working in a Japanese kindergarten, possess a valid work visa, and be able to commit for the entire school year. Our preference is for a teacher who is energetic and creates an exciting and challenging environment to motivate our students. We provide all materials and curriculum, but we are looking for someone who will bring our curriculum to life. Teachers are encouraged to add their personality and ideas into the lessons to create a wonderful learning environment. Please respond with your resume.